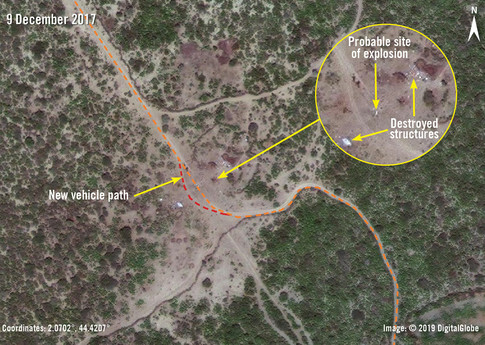 The civilian death toll we’ve uncovered in just a handful of strikes suggests the shroud of secrecy surrounding the US role in Somalia’s war is actually a smokescreen for impunity. “The noise of the plane was louder than before, the day the attack happened. ... When the [air strike] happened, everything ceased…I was so frightened. I couldn’t keep watch on the farm at all. I went under the shelter of the tree and hid… These three young men were not expecting to be killed by a plane, and we did not expect the world to be silent. The US government must ensure investigations into all credible allegations of civilian casualties are carried out, with accountability for those responsible for violations and reparation made to the victims and survivors.